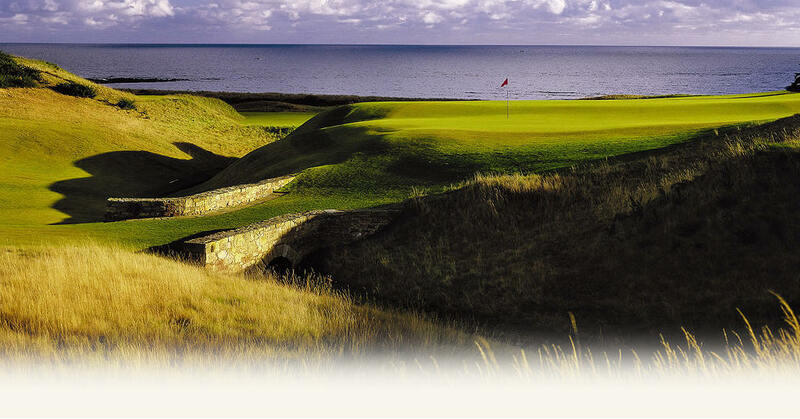 Without a doubt, Kingsbarns Golf Links is recognised as one of the finest places to play golf not just in Scotland, not just in the UK, but in the world. Offering an unforgettable golfing experience, corporate outings at Kingsbarns have become synonymous with well-earned and highly appreciated events. Companies are using it as a venue for both large and small groups when they really want to make a favourable impression with clients or show their appreciation to valued members of staff. The dedicated team at Kingsbarns Golf Links has deep experience custom tailoring, coordinating and delivering corporate days. Please contact Audrey Hogg on 01334 460872 or email audreyhogg@kingsbarns.com. We’re also happy to work with professional event coordinators. The course, surrounding views, service and hospitality, quality of food, was all exceptional. I wish I could think of something to say that would help with quality improvement, but I simply can’t think of anything. You even controlled the weather that day to perfect conditions. I have run into several friends and shared my experience and have heard back from several that they believe Kingsbarns to be their favorite course (period); so, that means in the world!